Before I begin, I want to give a disclaimer of sorts. This is not a scam. I remember reading a blog post once about how someone had traveled around the world for free and I couldn’t help but roll my eyes and keep skimming. Eventually, however, my curiosity won out and I found myself wondering if there was any truth at all to what I was reading about. A few dozen Google searches later and I was knee deep in articles that would attempt to teach novices like myself how to earn points to use for free flights. Up until that point, I’d never even flown first class and I craved that experience. I dedicated myself to this new “hobby” and continued to learn as much information as the internet would provide me so that I could become the best I could possibly be. A few years later, I can safely say that my wife and I have flown all over the world in some of the most luxurious first class cabins in the sky… And we’ve done it for free. If you’re just getting started, it can be overwhelming to pick the deals out from the scame. To help you out, I’ve decided to list the 7 most amazing flights in the world that you can get for free by using your points. Singapore Airlines has a reputation of being the best of the best… and that’s because it is. 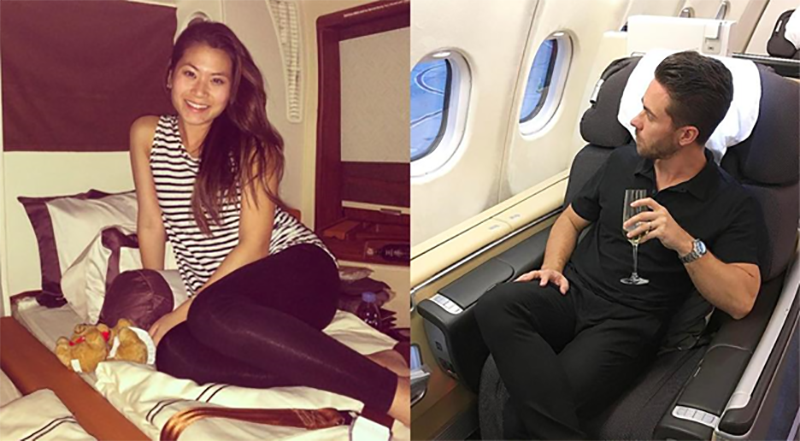 Not only are customers gifted Givenchy pajamas and a comfortable, private bed to sleep on, but they can eat some of the finest food in the world and sip expensive champagne before the plane ever even leaves the ground. Singapore Suites crewmembers are all about customer service — and they do it well. 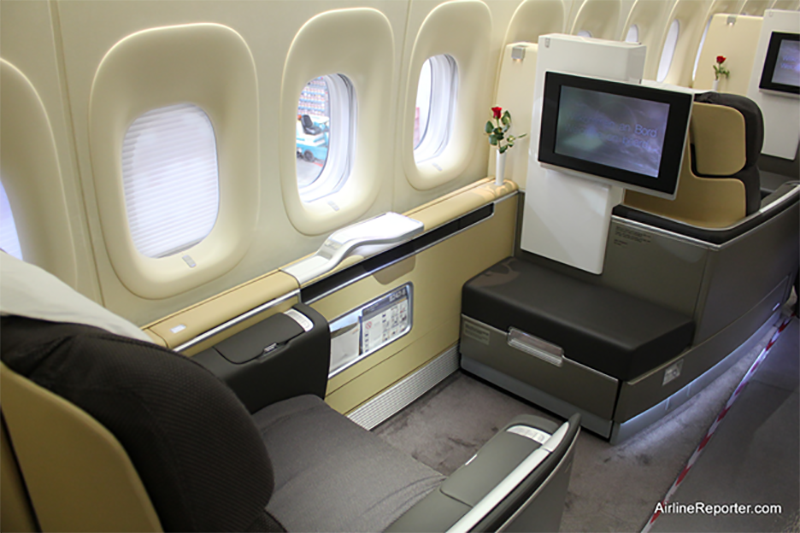 Watch some television, read a magazine, and relax for the duration of the flight. They focus on treating their customers like royalty, so you may as well bask in it. If going from New York to Milan sounds like a great trip to you, you may as well do it for free. 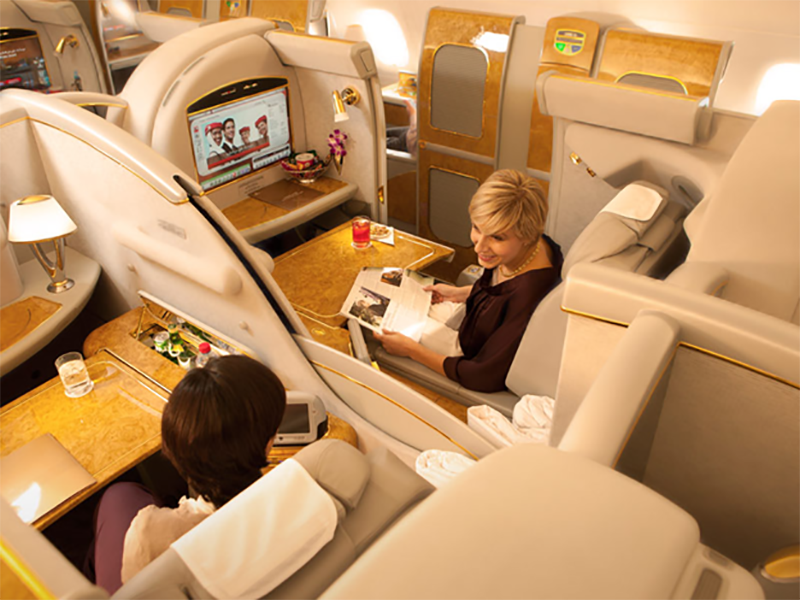 75,000 miles is an absolute steal, especially when you consider the treatment you will receive on Emirates first class. You will receive complimentary toiletries and a vanity to freshen up, as well as a leather seat that reclines back into a bed and an onboard shower so you can step off of the plane feeling your absolute best. 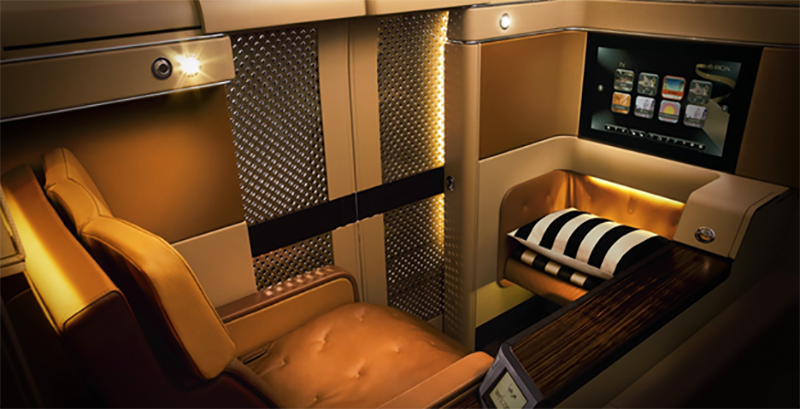 With a closeable door that provides you privacy like no other airline, Etihad is perfect for those who want to be left alone with a television, ample room to relax, and some peace and quiet. What makes this a unique option for customers is the fact that you can head from New York to Abu Dhabi for just 180,000 miles with Etihad, then transfer to anywhere in Europe for only 25,000 Avios. 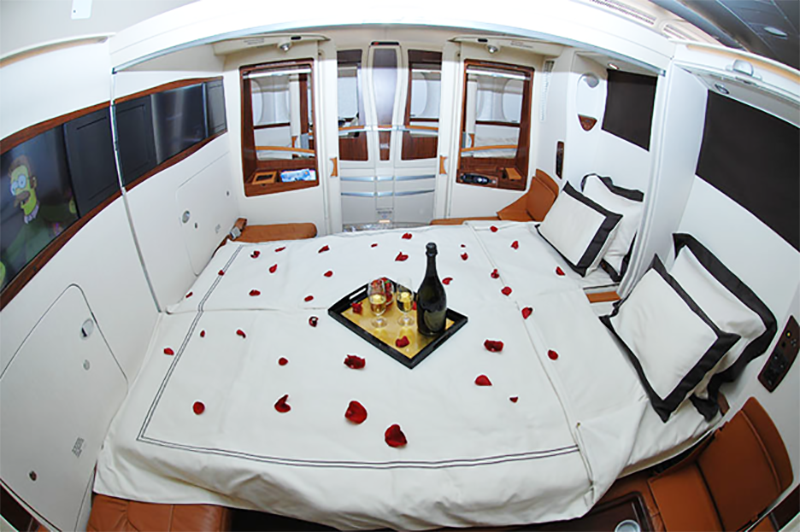 Want to enjoy caviar while lying in a private bed and sipping some complimentary champagne? Then look no further than Lufthansa. 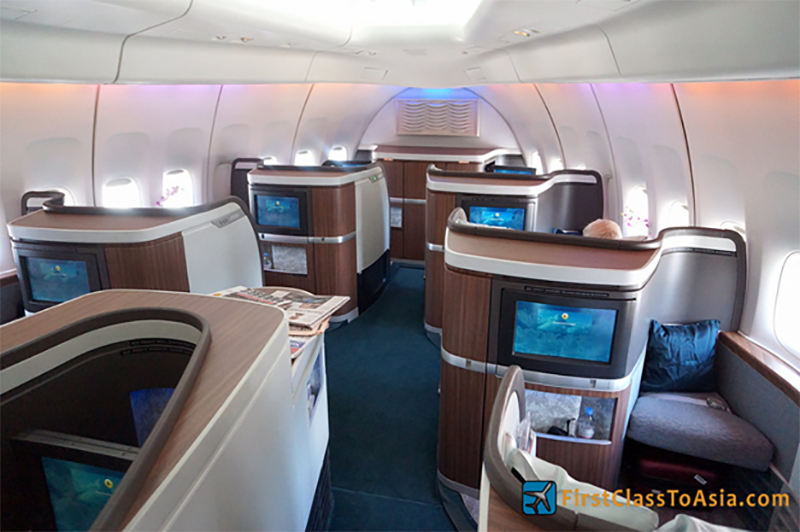 The airline recently changed up their first class experience, making it one to rival their competitors and truly lavish their customers. You can receive a flight from New York to Frankfurt or Munich for $12,000 in cash, or you can spend just 110,000 miles. You can receive a first class experience from Boston, Chicago, New York, San Francisco, Los Angeles, Miami, and Montreal to countless destinations in Europe for as low as 55,000 miles. It can be tough to say just how many points these trips will cost you, but only because Swiss Air holds promotions so often. If you manage to catch them on a promotional day, you can pay as few as 55,000 miles for a first class trip to Europe. You can’t beat that! Imagine a trip from New York to Asia where you spent several days in various European cities along the way. Does it sound too good to be true? Well, thanks to Cathay Pacific Airways, it isn’t. Unlike other airlines, Cathay Pacific allows customers to stop in various European destinations on the way to their Asia destination for just 90,000 miles as long as the flights connect in one round. What does that mean? That means that you can spend a day in Paris, a day in London, a day in Rome, and continue your way through Europe all the way to Asia. 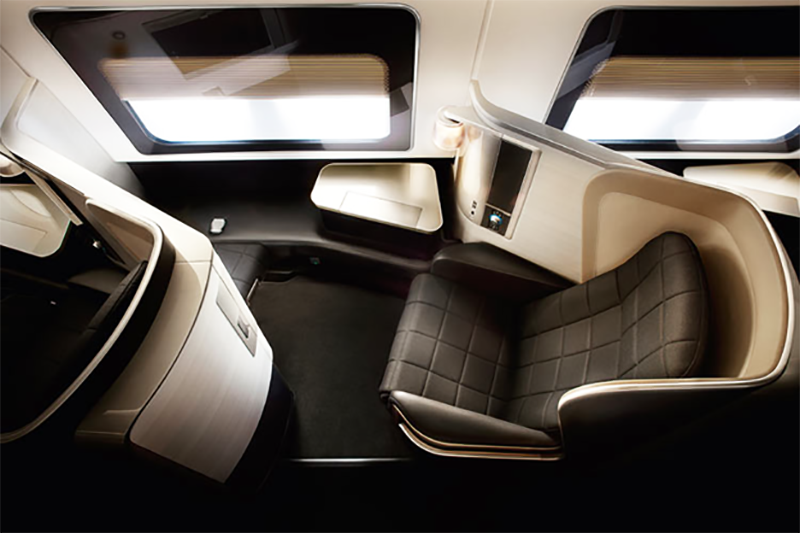 You’ll also fly in first class luxury, with private toilets and beds and truly exceptional food. You cannot beat this deal. Let’s talk about the downside to flying British Airways first: You have to pay a fuel surcharge. This may not sound like a big deal, but this can cost you up to $500 out of pocket. Now let’s talking about the good stuff, shall we? 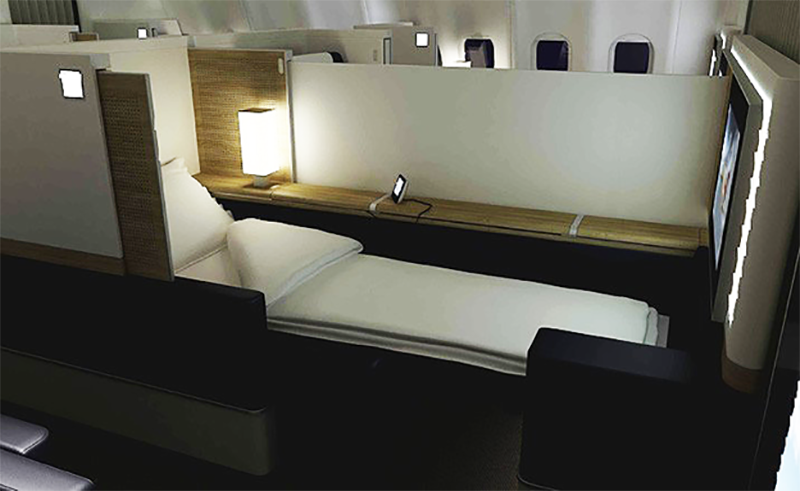 If we’re discussing first class award space between the United States and Europe, British Airways is the best of the best. There are no if’s, and’s, or but’s about it. You can get to London from New York, Washington, or Vancouver for just 60,000 miles! For more great travel secrets and amazing adventures, follow my Instagram!